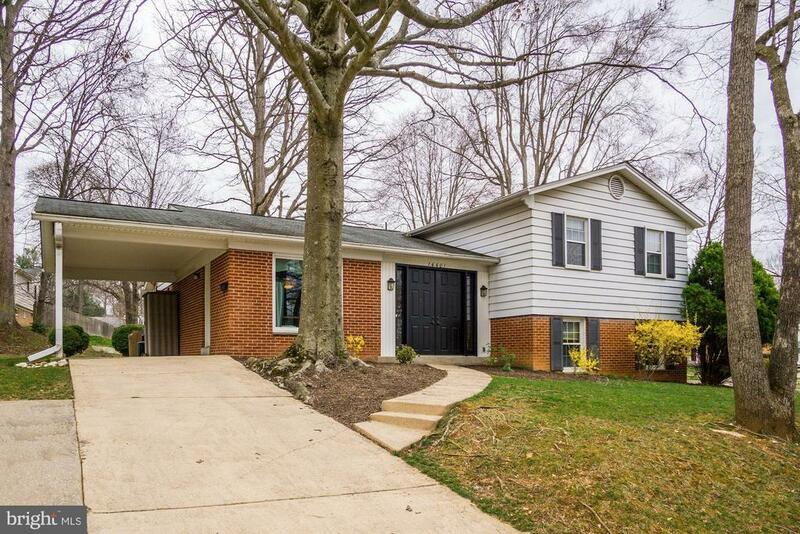 BEAUTIFULLY UPDATED AND CARED FOR FOUR LEVEL HOME IN VERY POPULAR MANOR WOODS!! SPACIOUS EAT IN KITCHEN, LARGE MASTER BEDROOM SUITE, FAMILY ROOM WITH FIREPLACE, AND LOWER LEVEL READY FOR YOUR FINISHING TOUCHES! PRIVATE YARD AND QUIET COURT LOCATION! JUST MINUTES TO MANOR WOODS SWIM POOL, AREA SCHOOLS/SHOPPING, AND METRO! COME QUICKLY!